Veganism has been on the rise for a number of years, leading, at last, to more acceptance of vegan food. With changes to the planet, the environmental importance of a more eco-conscious diet is attracting more to choosing a vegan lifestyle. But, whether you are already a vegan or a converting omnivore or vegetarian, you need to be aware of how to stay healthy as a vegan. This includes which food choices will support your body’s need for certain vitamins and minerals, and why you should consider using vegan supplements for the nutrients you aren’t able to get elsewhere. ‘At least 542,000 people in Britain are now following a vegan diet’ reports Vegan Life Magazine. But there is continued concern for the health problems related to a vegan lifestyle switch as uptake isn’t necessarily correlated with an improved understanding of what a vegan diet offers from a purely nutritional perspective. The vitamins vegans need can vary as meat, dairy and other foods are replaced with plant based alternatives that don’t have the same nutritional composition. This isn’t to say that meat-eaters actually have balanced diets or ones that are nutritionally complete. In a changing world, and environment, vitamin deficiencies are as much about how we live as what we eat. Cases of vitamin D deficiences ‘have increased by 84 percent’ since 2016, and this isn’t the only vitamin that people are lacking that can have a serious effect on health. 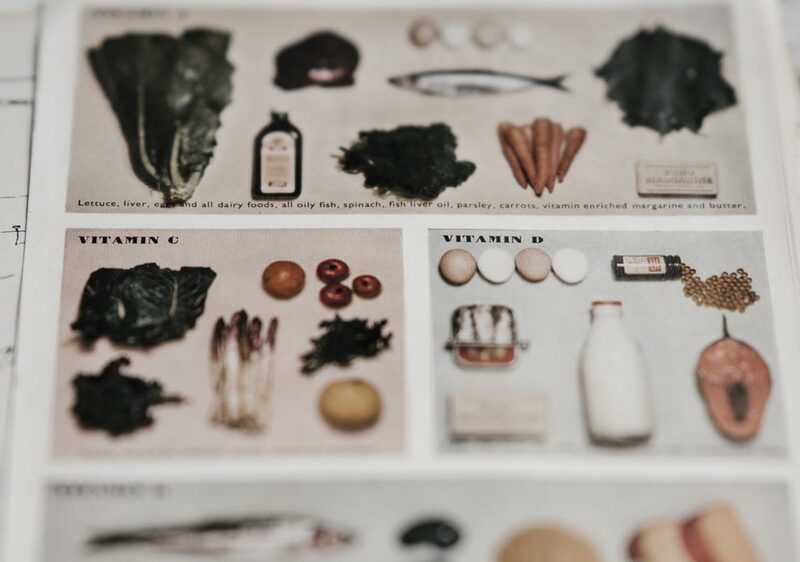 To help you to stay healthy on a vegan diet, we’ve broken down the six most important vitamins to be aware of your body needing, why we need them and where you can get them. Probiotics are most commonly associated with yogurt, but we can get probiotics from a lot of different foods. 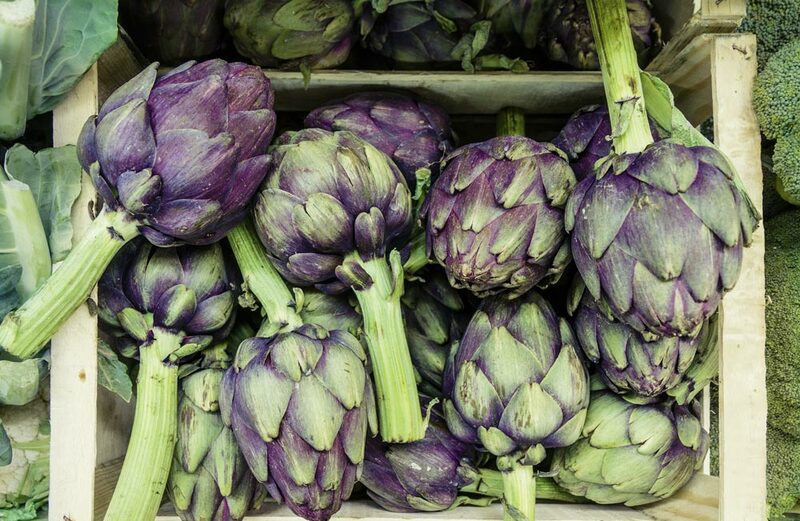 You can find probiotics in ‘onions, garlic, asparagus, artichoke, chicory and banana’. All of those are vegan friendly foods, though we don’t consume nearly enough of them to be able to get the value we need. Probiotics are the key way to support a healthy gut and to ensure that everything on the inside of you runs smoothly today, tomorrow and for years to come. Vitamin B12 is involved in the creation of red blood cells - those that carry oxygen around the body while removing carbon dioxide. B12 helps to keep your nervous system healthy, and as a result ‘very low B12 intake can cause anemia and nervous system damage’. This might seem an extreme concern, however it is a valid one and should be considered one of the most important for vegans. 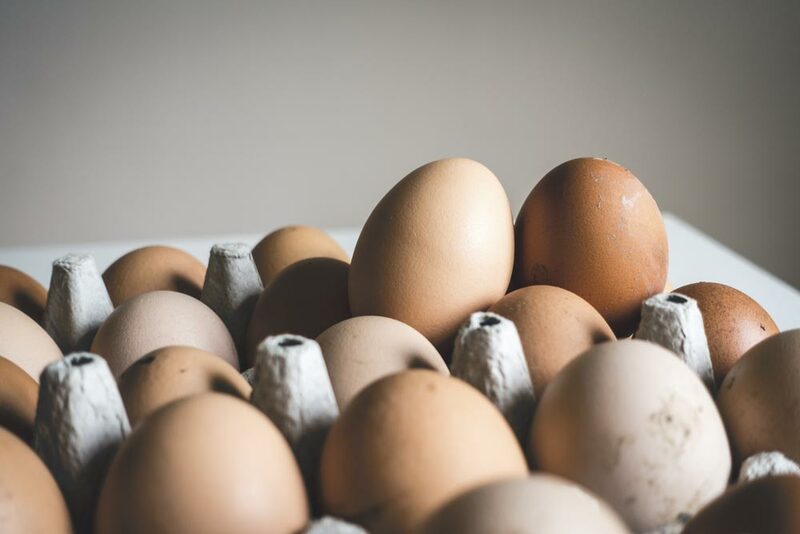 The NHS advises that Vitamin B12 can be found in meat, fish, milk, cheese and eggs. The common theme of all of these is, clearly, that they are not part of a vegan diet. B12 isn’t made by plants, so for vegans the only way to access this important vitamin is with fortified foods. Some milk alternatives and vegan cereals will contain B12, as well as ingredients like spirulina. Spirulina actually contains lots of B12 and is a great source of the vitamin for vegans. As a powder, spirulina can be added to shakes or bakes, making it a versatile way to get B12 into what you eat. Alternatively, B12 can be found as a vitamin supplement, either on its own or where spirulina is an ingredient. You may be aware that we need vitamin C, having heard of the dreaded scurvy and the battle sailors had with the disease. Thankfully, scurvy is much rarer now, but the need for vitamin C has not diminished. Vitamin C is important for cellular regeneration. It helps to protect the cells of your body, maintaining healthy skin, bones and teeth, and helping your body to heal wounds. If you ask someone where to get vitamin C, they will most likely say from orange juice. 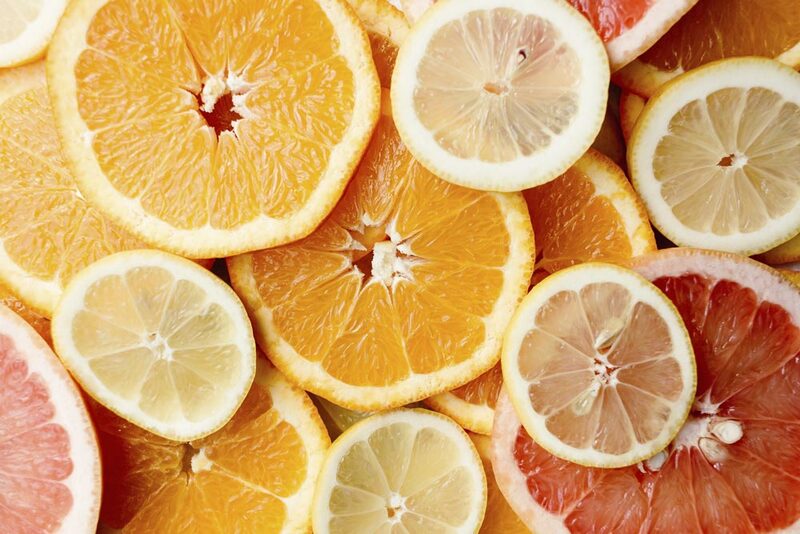 Certain citrus fruits are certainly a good way to get vitamin C, but it is not the best, nor the only option. Thankfully for vegans, the vegan diet is very vitamin C friendly, with tomatoes, leafy greens like spinach and Brussels sprouts and new potatoes all being great sources of the vitamin. While vegans can certainly get vitamin C from the above foods, you’re lifestyle or tastebuds might not be compatible. For some vegans, supplements are a much easier way to go to get vitamin C. Vitamin C supplements are commonplace, often as fizzing tablets that dissolve in water, but you can also find vitamin C via ingredients in supplements, such as barley grass. Barley grass is a grain that contains a whole host of vitamins, of which vitamin C is just one. The grain powder can be added to supplements and is often used in whey powders for those looking to build muscle. Iron is the most common deficiency worldwide. Iron is a powerful mineral that, like B12, is responsible for healthy red blood cells and fighting off infections. A lack of iron can lead to lethargy and fatigue, as well as damage to your hair, nails and skin. Iron is particularly important for those who are pregnant, babies and young children and teens who mensurate, as they each require additional iron. 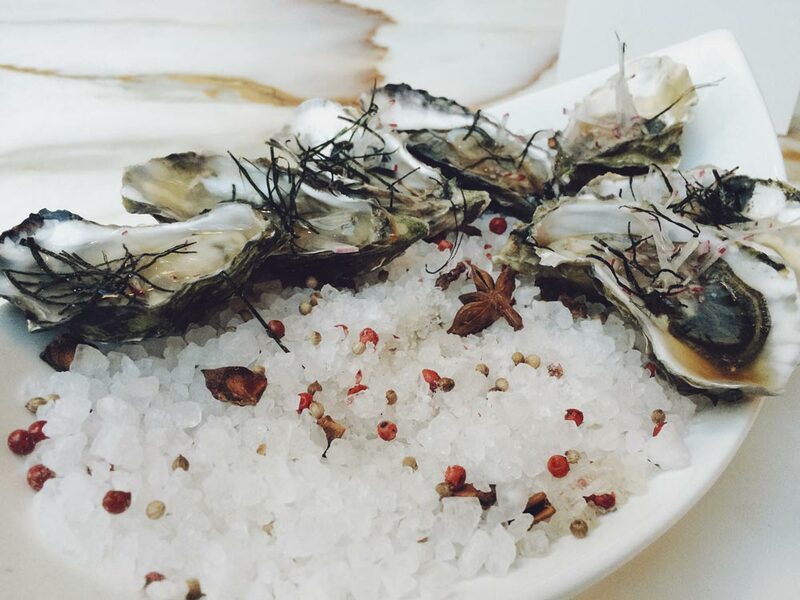 Foods that are rich in iron include lean beef, oysters (if you’re fancy), chicken and turkey for meat-eaters. For vegans beans, lentils, tofu and cashews are all good sources of iron. As with most vitamins and minerals, there are vegan supplements that include iron, or ingredients that include iron within their composition. For example, Alfalfa Leaf. ‘Alfalfa Leaf is a source of iron, niacin, biotin, folic acid’ and more. It is a fantastic herb that is also used for kidney, prostate and bladder conditions. Calcium is a mineral that everyone needs, including vegans. It is a core element in healthy bone growth and health. Nerves, muscles and even your heart need calcium to function properly. A lack of calcium can lead to osteoporosis, which weakens bones and can lead to more wrist fractures, broken hips and other bone injuries. Calcium supplements are valuable for many, and the International Osteoporosis Foundation has a calcium calculator to help you make sure you take the right amount. 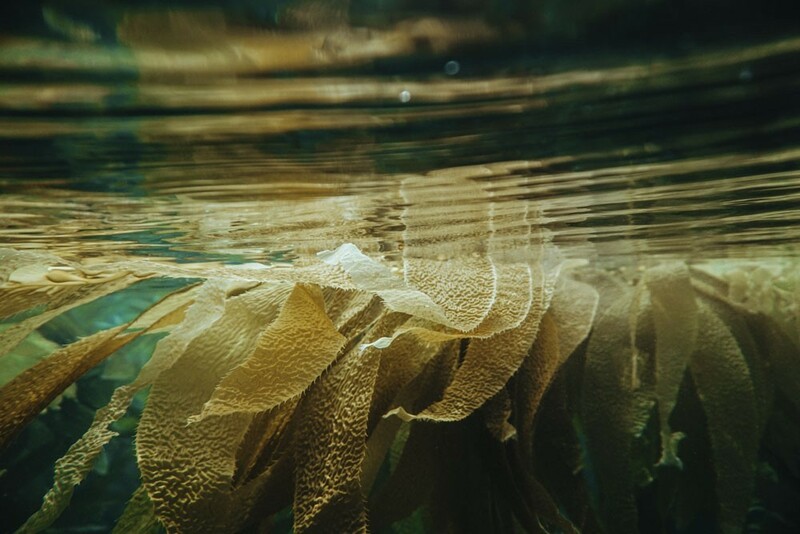 If you are looking at supplements with multiple vitamins and minerals, consider looking for ingredients that contain calcium such as Seaweed. Wrack Seaweed - Wild Wrack Seaweed contains 15mg of calcium to cow milk’s 1mg when compared gram for gram. Omega 3s help with blood clotting, artery function and inflammation, all important parts of a healthy, functioning body. Without Omega-3s, you could end up suffering from insomnia, dry skin, joint pain or worse, heart attacks. 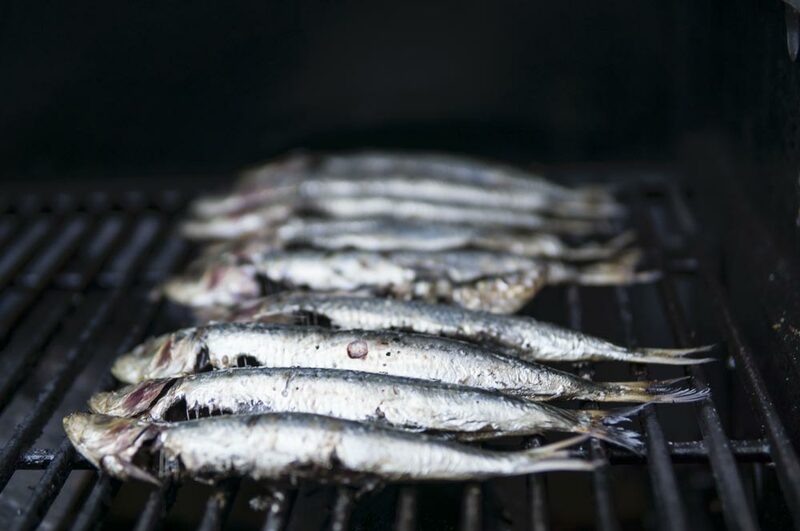 The most well known and highly touted source of omega-3 is oily fish, namely salmon, tuna and mackerel, as well as whitebait, sardines and anchovies. This is all well and good for pescatarians, but what does this mean for vegans? For those following a vegan diet, ‘chia seeds, ground linseed, hemp seeds and walnuts’ are all sources of omega-3. Supplements can also help vegans to get the right amount of omega-3s. Watch out for Chlorella as an ingredient in your vegan vitamins and supplements as is not only vegan but has iron, protein and b12 contained within it, along with omega-3s. Viridian Soul Food Greens Powder Organic 100g - this wonderful supplement contains spirulina, barley grass, seaweed and alfalfa leaf, which provide an array of vitamins for vegans including iron, b12, calcium, folic acid, magnesium, vitamin C and more. BioCare Bio-Acidophilus Vegicaps 60 - these vegicaps are the ideal probiotic support that your body needs, ensuring healthy gut flora and a happy body all round. Whatever your needs across specific vitamin and minerals needs, you can find powders, tablets and supplements in a range of forms that work with your lifestyle. These include many vegan friendly products, as well as supplements specific to the needs of those following a vegan diet.